The trend of online shopping is increasing day by day. Shortage of time and attractive offers are the two main factors boosting the online shopping stores these days. Books, electronic items, accessories, apparels, movie tickets, almost all the products that are available in the market can be purchased from online stores. The online clothing category has bigger impact on indian online market. And we, ‘Kashaz’ one of them. We deal everything in clothing, here you name it and we have those. Reliable, cost effective, affordable and guaranteed items we sell. We suggest suppliers and buyers need to be extra cautious when they are dealing online. To check the reviews, ratings and take all the descriptions of the product you are buying online to avoid any hassles further. 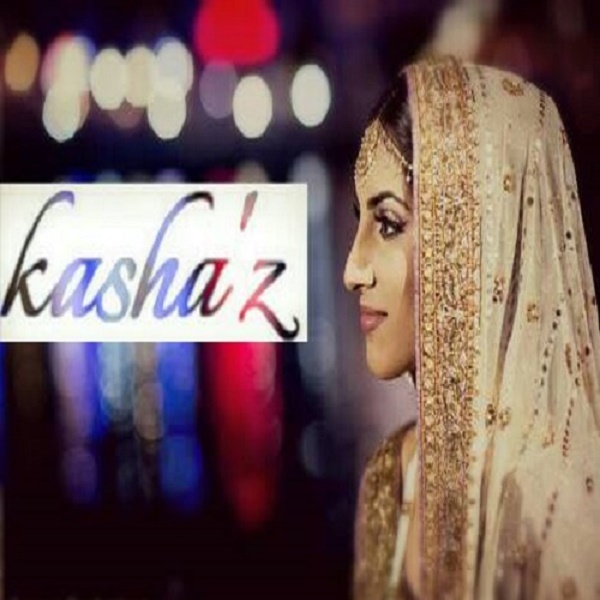 Nowadays, the trending and fastest growing brand called ‘Kashaz’ is emerging as best shopping experience for online clothing buyers.